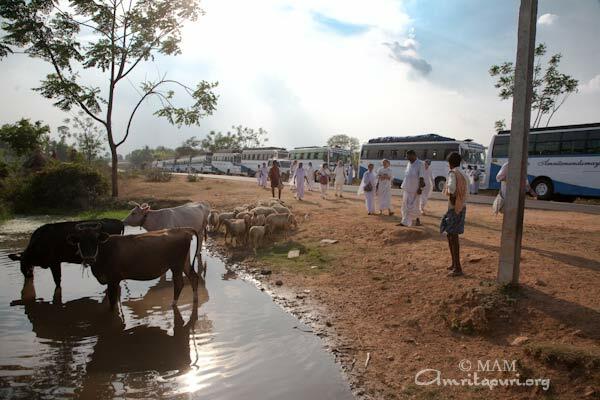 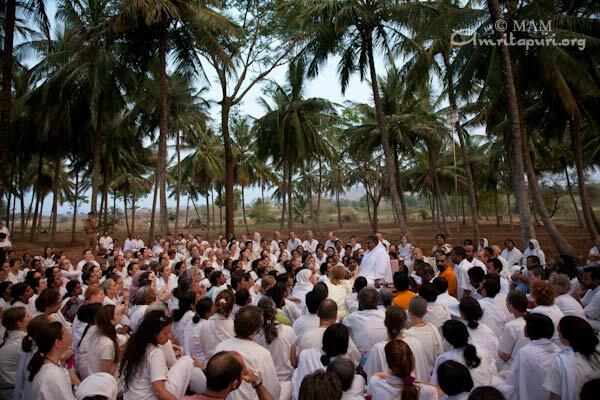 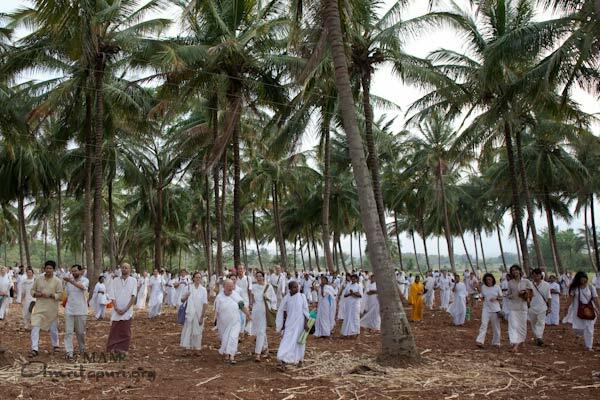 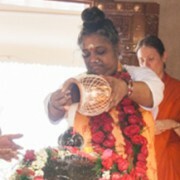 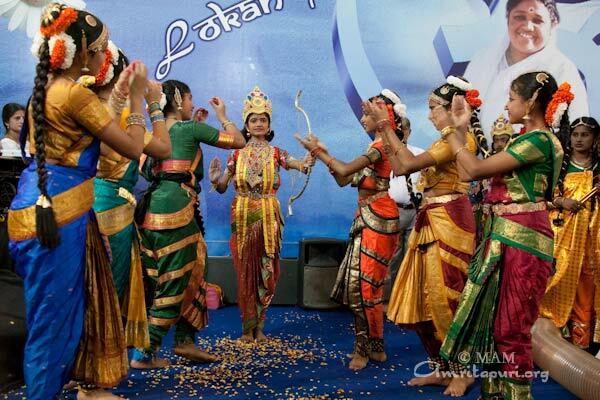 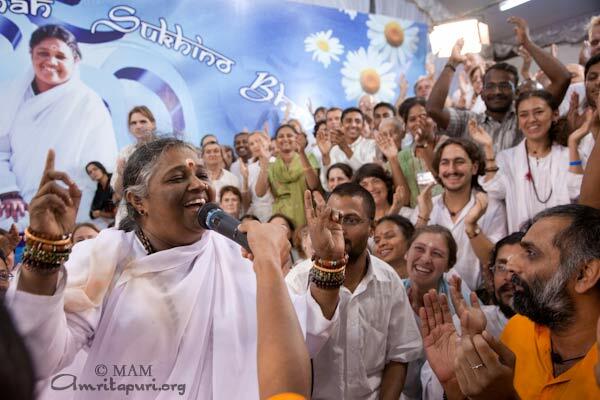 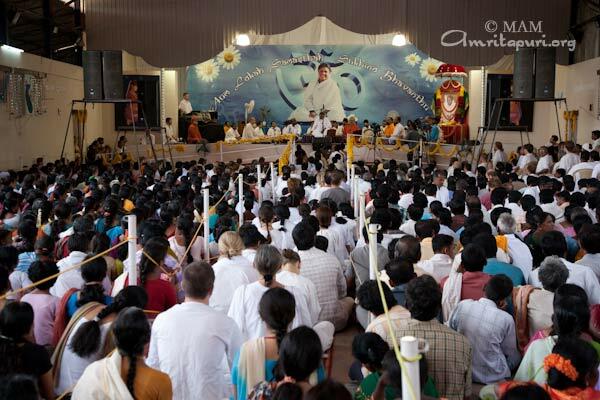 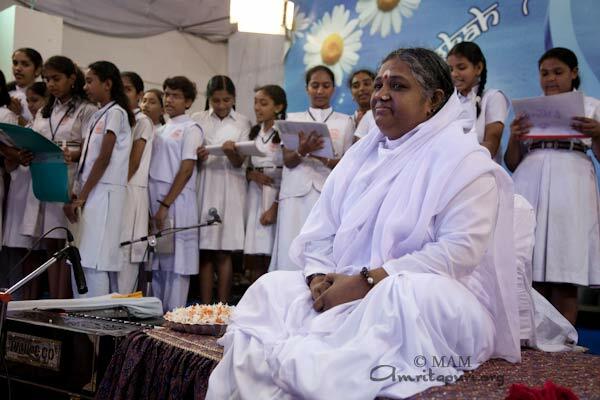 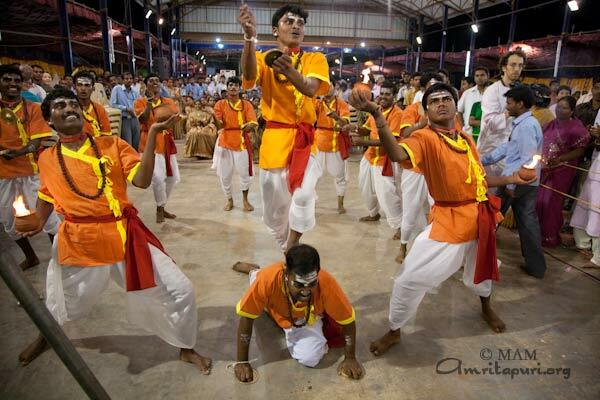 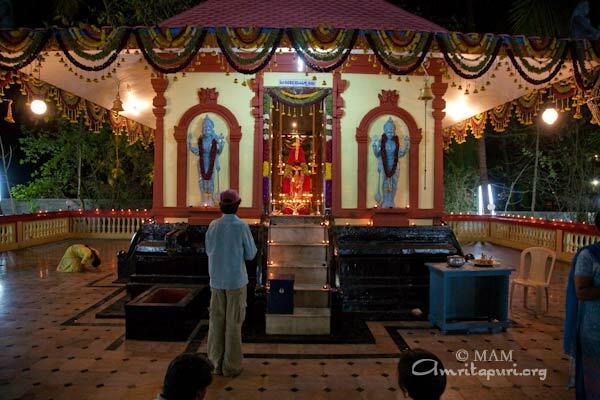 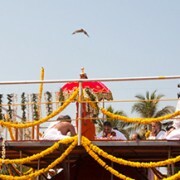 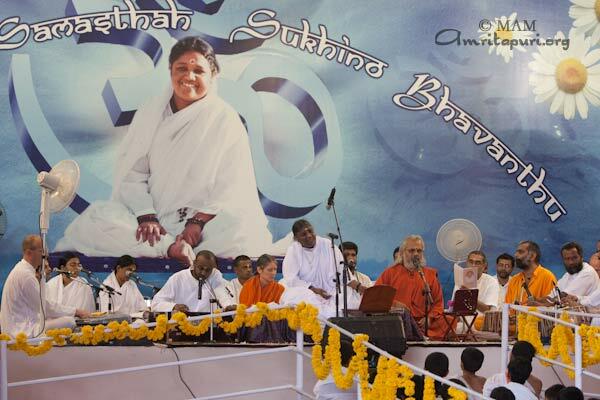 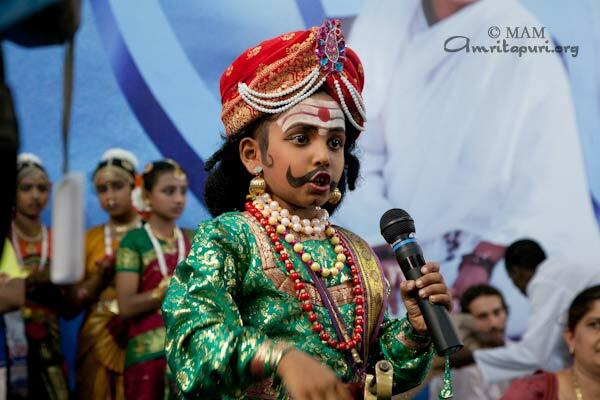 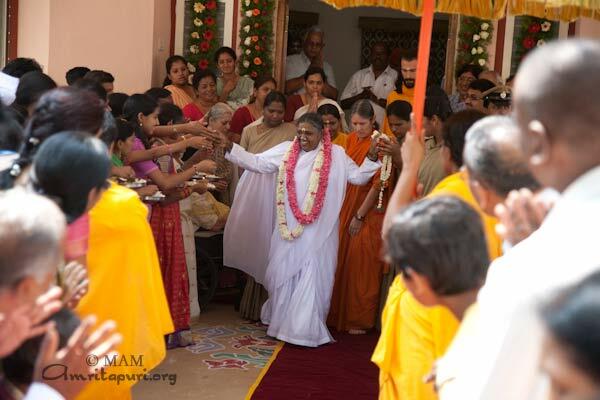 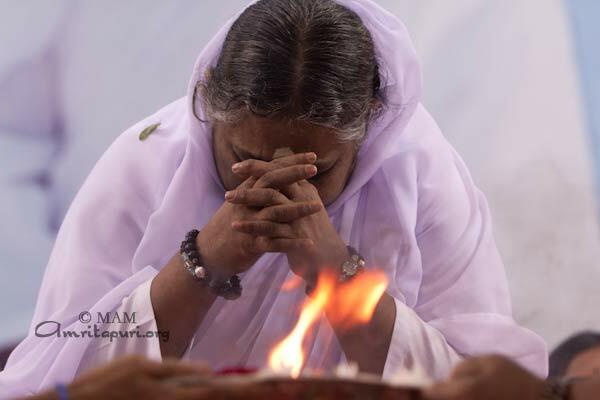 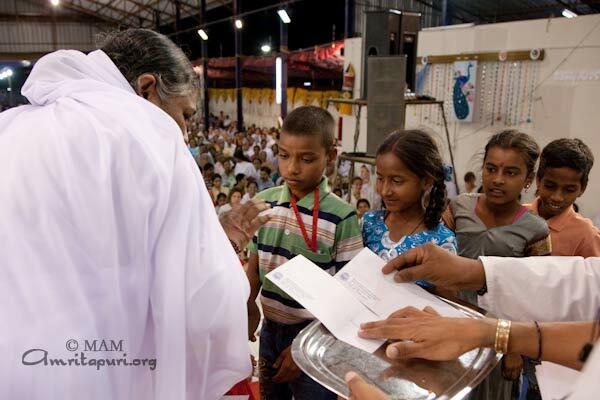 A two-day Brahmasthanam Festival was celebrated in Amma’s presence at the Mysore Ashram. 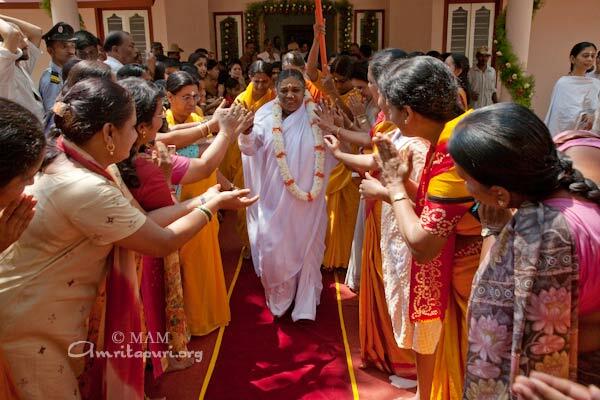 Amma gave Satsang, Bhajan, and led the devotees in Manasa puja in the local language of Kannada. 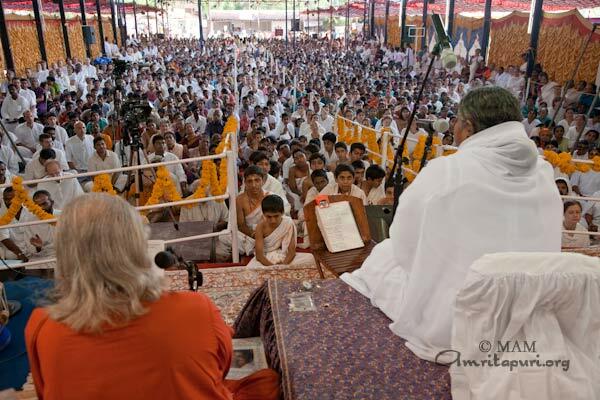 Over 55 students were given educational scholarships as part of the Vidyamritam project in Mysore. 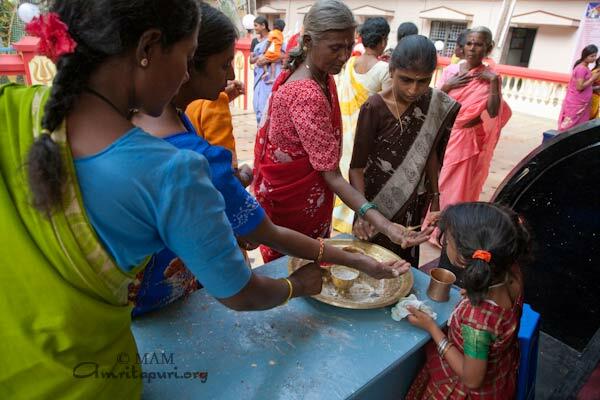 Six ladies were given sewing machines as part of the AmritaSree economic development project. 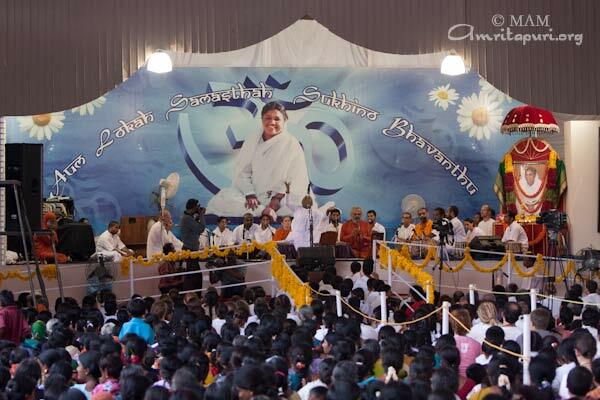 Students of the Mysore branches of Amrita Vidyalayam and Amrita University performed a variety of cultural programmes for Amma and the assembled devotees.